Grab a friend and getaway to adventure this holiday season. Make the most out of the holiday season by going out on winter escapade with Merrell! This small volcanic island nation near the Arctic is on almost everyone’s bucket list these days, and for several excellent reasons; from northern lights viewing, extreme outdoor activities like glacier hiking, ice climbing, and whale watching, to its unique and extreme landscapes filled with volcanoes, geysers, and lava fields. This Nordic country nearing the Arctic has maintained its raw beauty while still allowing travelers to experience it up close and personal. Insider tip: Iceland is beautiful, isolated and quite expensive. Rent a car to save money and reach several destinations in one day. 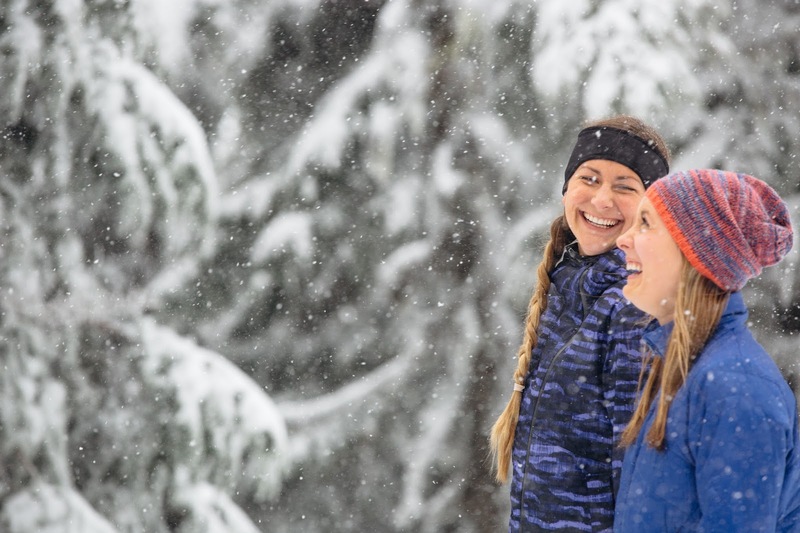 Have some fun in the snow with your friends! If you want a picturesque destination other than the bamboo forests of Kyoto or cherry blossoms of Osaka, do visit Japan’s northernmost island of Hokkaido. Every February, the Otaru Snow Light Path Festival lights up the small fishing city with snow lanterns and snow sculptures that are truly a sight to behold. Top attractions here also include traditional hot springs and state of the art ski resorts. Don’t forget to enjoy fresh local food as you’ll be in the home of succulent Hokkaido scallops and the infamous Hokkaido milk! Insider tip: Try the Lavender or Rose flavored soft serve ice cream. Harbin is well known for its month-long Ice and Snow Sculpture Festival—the largest ice and snow event in the world. Here, you can gawk at the main attractions, the huge and beautifully-made ice sculptures. Try out other popular winter activities such as skiing, ice skating, ice sailing or even winter swimming if you dare. 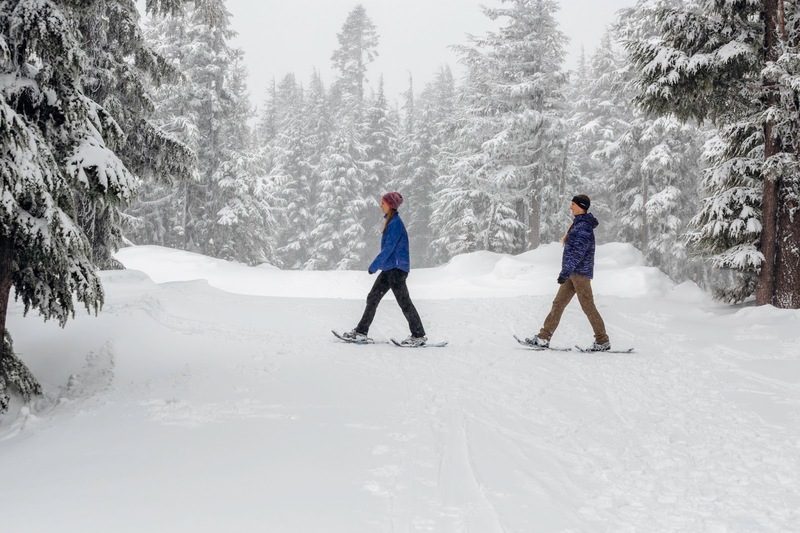 Enjoy different winter activities to maximize your getaway! The highest mountain range on earth, the Himalayas actually extends across Bhutan, India, China, Nepal, and Pakistan. It’s a ripe with various hiking, expedition, and trekking trips that cater to both beginners and advanced mountaineers. For a cultural and spiritual experience,visit Bhutan which has ancient temples nestled impressively on cliffs. For the adrenaline junkie, bungee jumping in a valley or paragliding over a village are also on offer. Insider Tip: Hire a local porter who can also serve as your local guide, especially when on days-long treks. To enjoy and make the most of these perfect winter destinations, thorough preparation is essential. From accommodation, to the right apparel and right gear. One must do research on the destination and the conditions you can expect there. Search for the best plane ticket and hotel accommodation deals early to match your budget. Come up with an itinerary by reading reviews or watching videos by other travelers or tourism agencies. in Black and Gothic Olive (bottom). 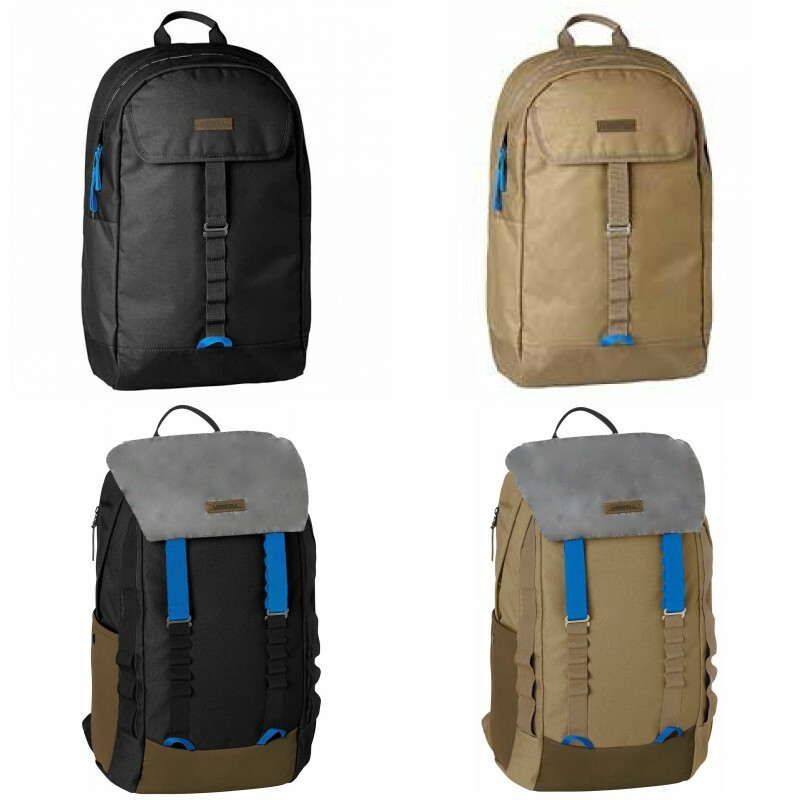 Pack up and go outside for an adventure with Merrell’s Austin backpack in Gothic Olive and Black (top). Introducing Merrell backpacks and jackets for your getaways. 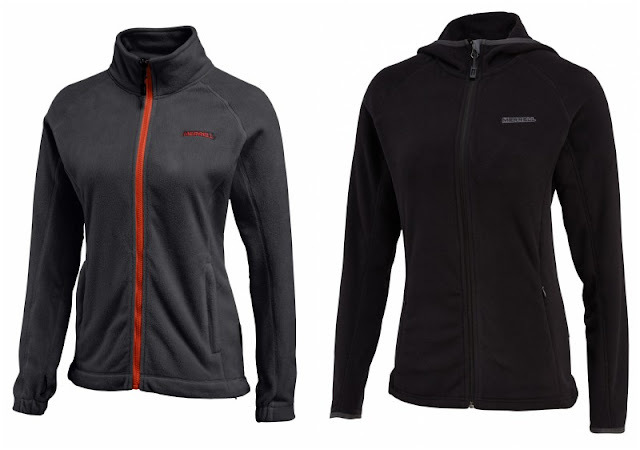 (Top-left: Merrell’s Hardface Fleece Jacket for Men; Top-right: Merrell’s Polartec Fleece Jacket for Men; Bottom: Merrell’s Icelander Jacket for Men) Feel warm and cozy all throughout your winter getaways with Merrell apparel. (Left: Merrell’s Fleece Jacket for Women; Right: Merrell’s Polartec Micro Fleece Hoodie Jacket for Women) Enjoy the sights while staying warm with Merrell apparel. Coming from a tropical country, it’s easy to underestimate the importance of dressing winter-appropriate. Save yourself from hassle and discomfort by bringing the right things. First, always dress in layers to keep warm and give you the option to add and remove clothes whenever you want. Start with thermals and wool socks, followed by a long-sleeved shirt, and a fleece jacket. For your outer shell, invest in water and windproof jacket and pants. Bonnets, scarves and gloves are indispensable accessories. 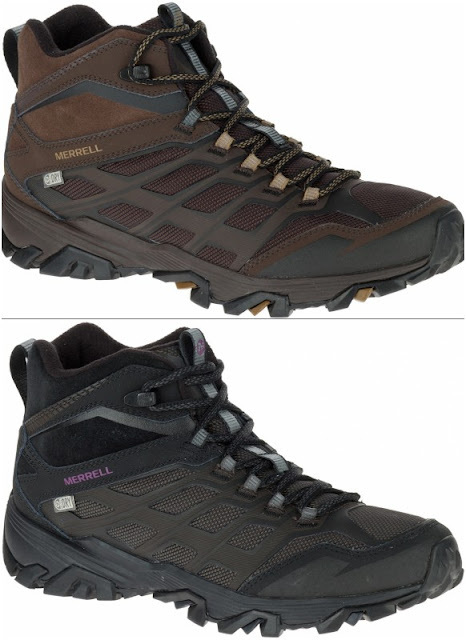 (Top: Merrell’s Moab FST Ice+ Thermo in Espresso for Men; Bottom: Merrell’s Moab FST Ice+ Thermo in Black for Ladies) Merrell’s Moab FST Ice+ Thermo is designed with the new Vibram Arctic Grip outsole, a Merrell exclusive technology which was specifically engineered and designed to perform on wet ice. Finally, wear shoes with superior traction, specifically those made to keep you surefooted on slick and icy ground. Check out the range of outdoor shoes, apparel, and bags from Merrell to stay comfortable and at ease even in extreme winter weather.